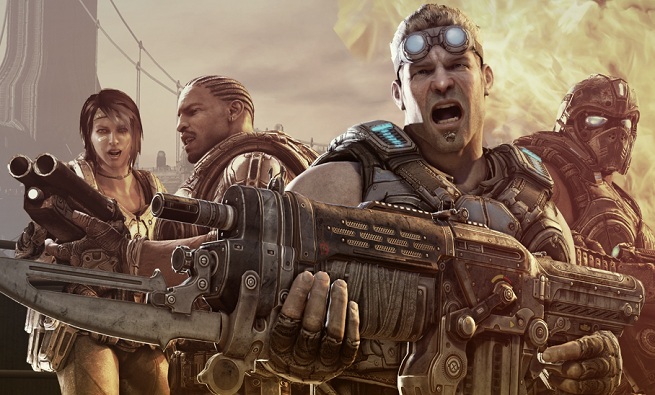 Microsoft and Epic Games announced RAAM’s Shadow for Gears of War 3. With the announcement of “RAAM’s Shadow” and in anticipation of the launch of the “Horde Command Pack” on 1st November, featuring new maps, characters, weapon skins, Horde fortification upgrades and Achievements, there’s never been a better time to purchase the “Gears of War 3” Season Pass for 2400 Microsoft Points, entitling you to the first four game add-ons for discount of more than 30 percent! 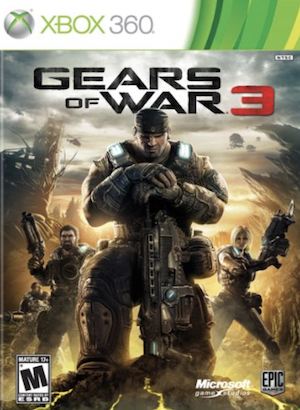 Developed exclusively for Xbox 360 by Epic Games, “Gears of War 3” is available in three distinct editions – Standard (£49.99), Limited (£59.99, available at selected retailers) and Epic (£99.99, available at GAME and gamestation). For a limited time only, the custom-designed Xbox 360 Limited Edition “Gears of War 3” Console is also available for a suggested retail price of £269.99 and features a copy of the game, two specially-designed Xbox 360 Wireless Controllers, limited edition downloadable content, built-in Wi-Fi and a massive 320 GB hard drive. The Limited Edition Wireless Controller is also available separately for a suggested retail price of £34.99. Both available exclusively at GAME and gamestation.